Automated Control Pty Ltd and STS have released the ATM/F/Ex flange pressure transmitter. 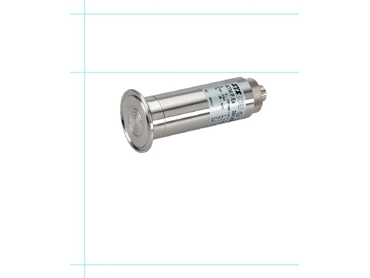 Manufactured from stainless steel, the pressure transmitter has a compact design and is said to be suitable for use in hazardous environments. The transmitter features a piezoresistive measuring element and can be calibrated for use in most common pressure units. The safety features include reverse polarity and short circuit protection, with an additional option for surge (lightning) protection according to EN 61000-4-5. The transmitter is capable of measuring pressure between ranges of 100 mbar to 25 bar to an accuracy of ≤ ± 0.50 / 0.25 / 0.10 % FS. The output signal produced by the pressure transmitter is 4 - 20mA.